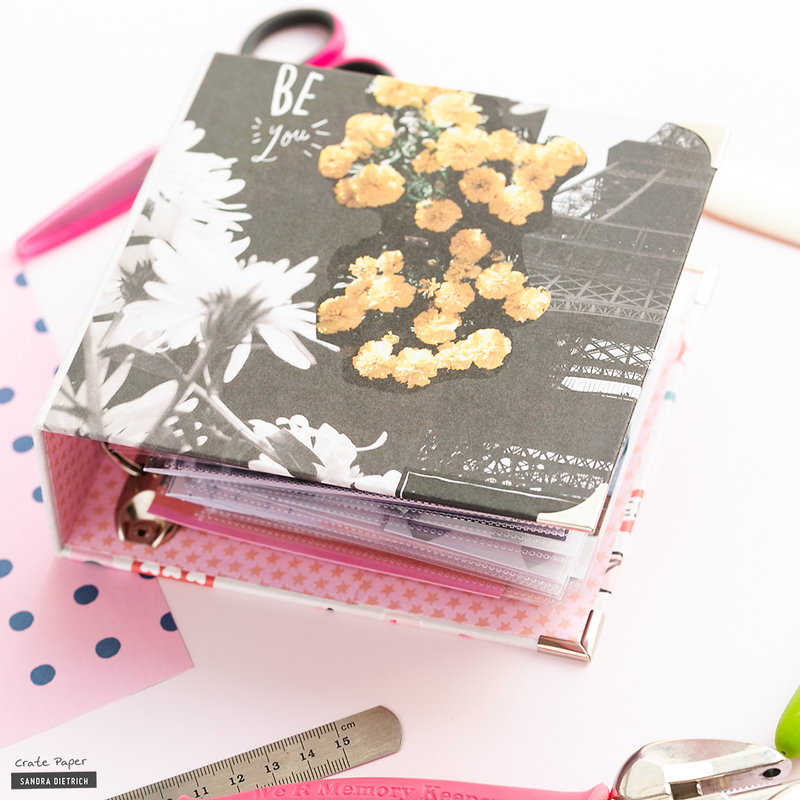 Crate Paper | All Heart DIY Mini Album | Video Tutorial – 1 freebie(s)? Creating Text Near or Overlapping Existing Text in Photoshop and PSE [Video] – 1 freebie(s)? Yoga Mat tutorial from Pfaff – 1 freebie(s)? Whimsical and Wonderful Farmhouse Thrift Store Makeovers – 1 freebie(s)?